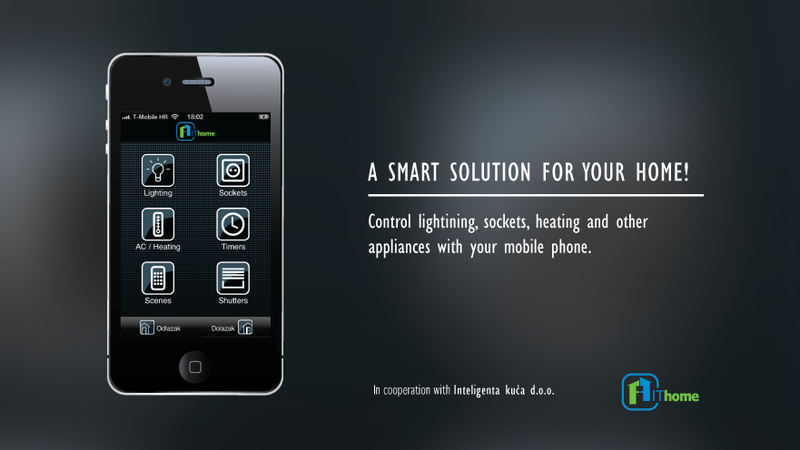 In cooperation with IT home we built and app that allows you remote access to your IT Home automation system. You can turn on lights, heating, or pull down the shades in your home all with a few simple taps on your iPhone or Android device. 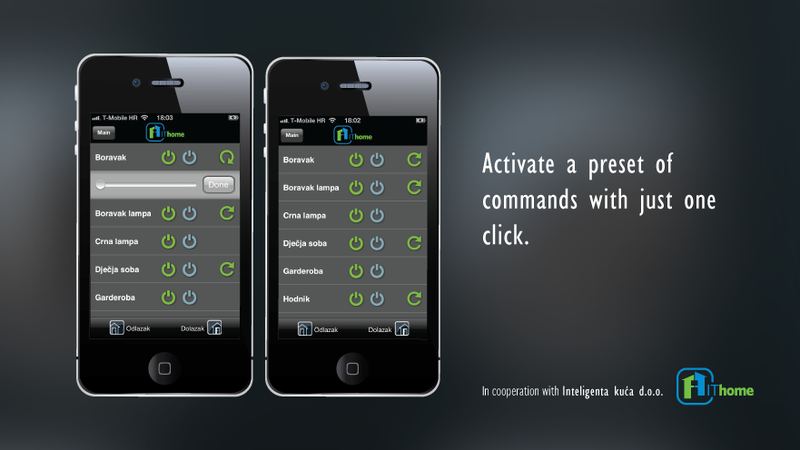 The app requires an IT Home system to be installed in your home.